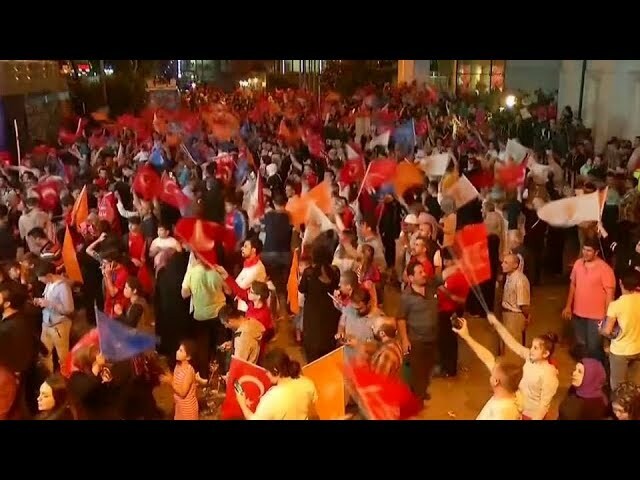 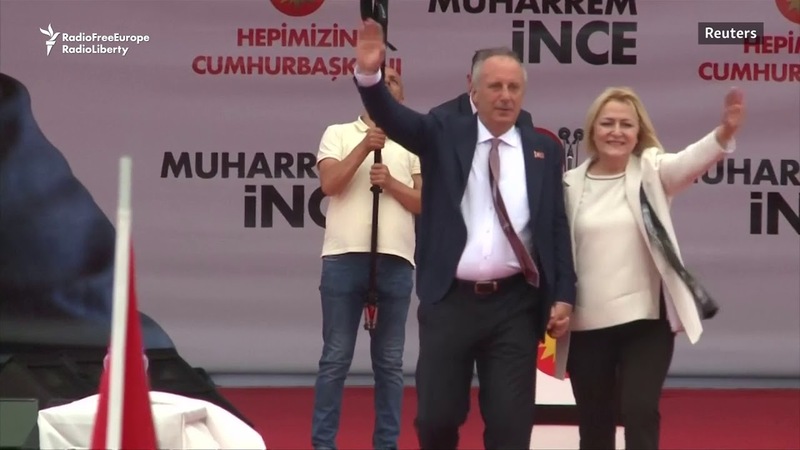 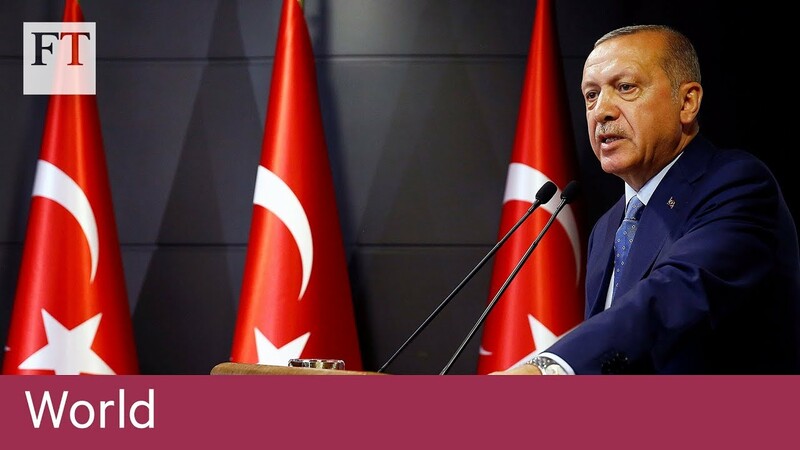 ﻿'One man rule' for Turkey after Erdogan's election win? 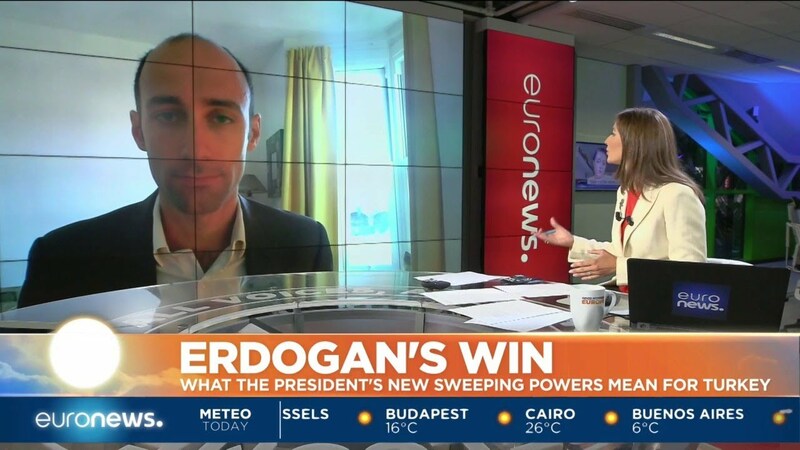 'One man rule' for Turkey after Erdogan's election win? 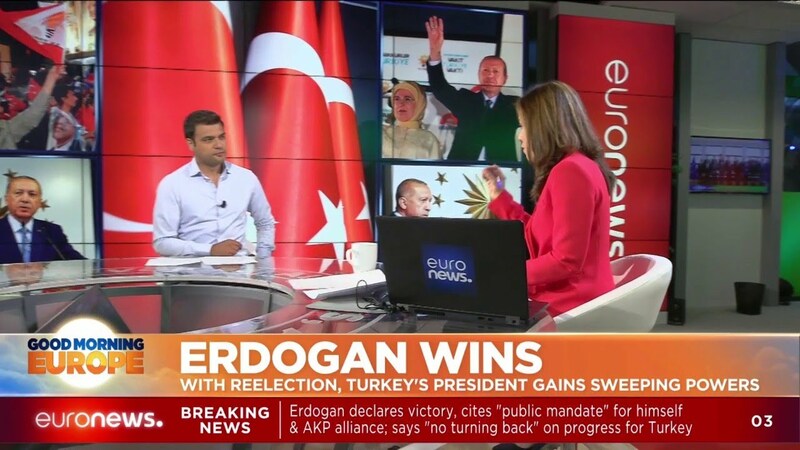 Turkey has become a "one-man regime" - the words of President Erdogan's main rival after losing yesterday's election by ten million votes. 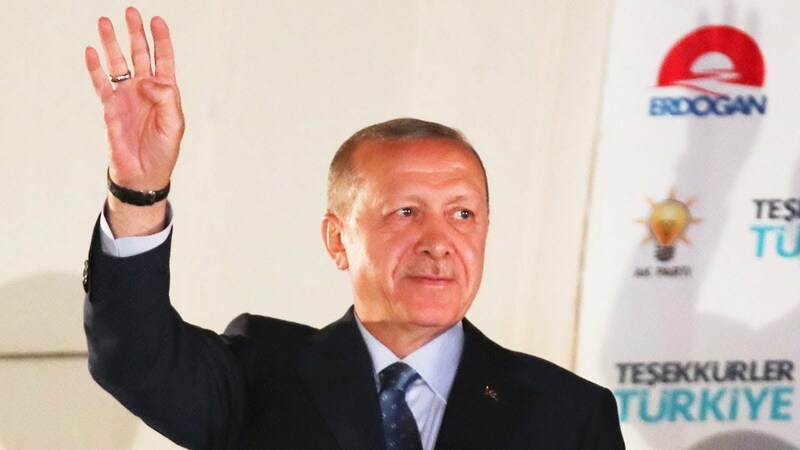 The Turkish leader wins another five years in office, in what is seen as the country's most important poll in decades.